We make the quality Vehicle Wire Harnesses which are using UL recognized components. Free CAD draft drawing based on your requirements. 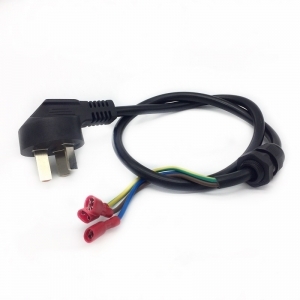 OEM custom power cord assembly with different standard Electrical Power Cords. 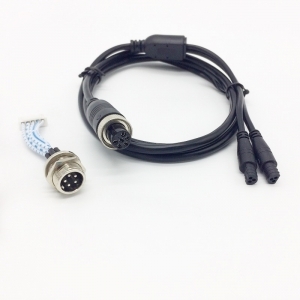 Contact us to download the catalog of Different types of Electrical power cord connectors. RoHS compliant screw cable connectors, which are quick and easy to joint the cables together. KEHAN offer the wide range of standard size waterproof connectors. 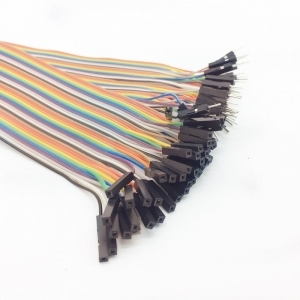 Factory manufactures rainbow flat ribbon cable with male-male Dupont connectors. Contact us for other designs, like flat IDC ribbon cables, ribbon cables with LED light. 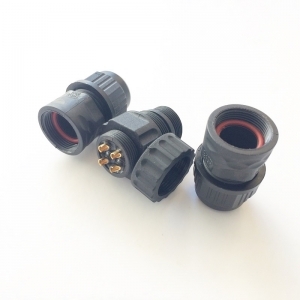 This product of Waterproof Cable Assembly is designed for the inner wiring of the water heater. The appearance comply with the CRNC standard. Contact us now to get your own designs. 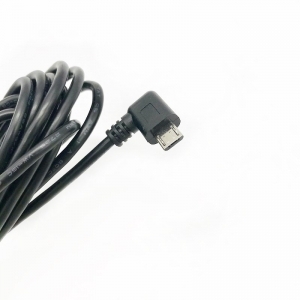 Customized a variety of USB cable types, including Right Angle Micro 2.0 USB B Cables. With all materials compliant with UL standard. 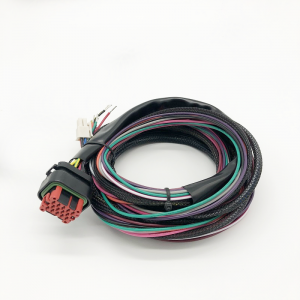 Xiamen Kehan Electronics Co., Ltd is a professional Over Molded Cable Connectors manufacturers,supply USB Cable Assembly and 12 Pin USB Cable with custom services.